The National Health Research Authority (NHRA) is a regulatory body that was established under the Health Research Act No. 2 of 2013. 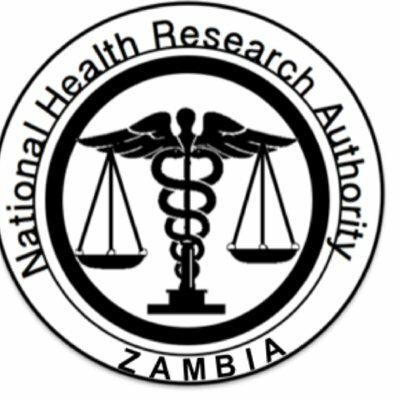 The mandate is to provide a regulatory framework for the development, regulation, financing, coordination of health research to ensure the development of consistent health research standards and guidelines for ethically sound health research in Zambia. The functions of the NHRA include research promotion, research regulation, research coordination, research capacity building, and, research dissemination and knowledge translation.